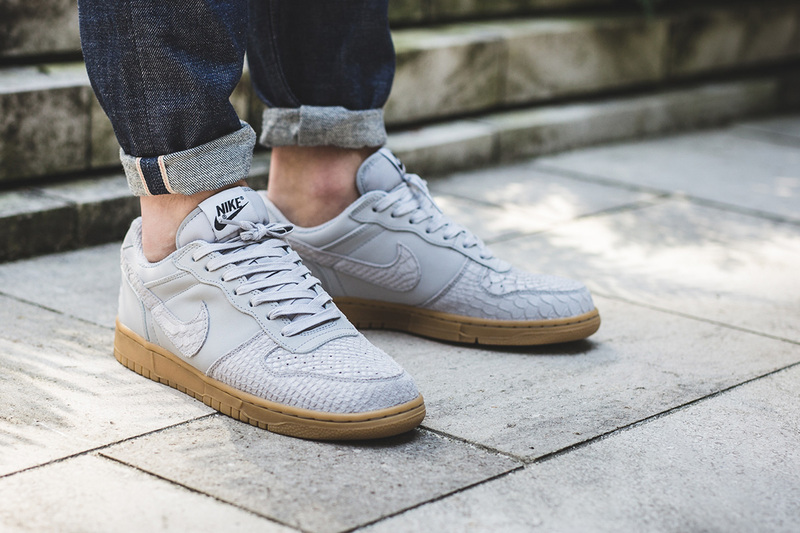 Nike Big Nike Low Lux "Wolf Grey & Gum"
With the return of the Nike Big Nike Low recently taking place this past August, the model continues to see some love, this time, upgraded with Lux materials. 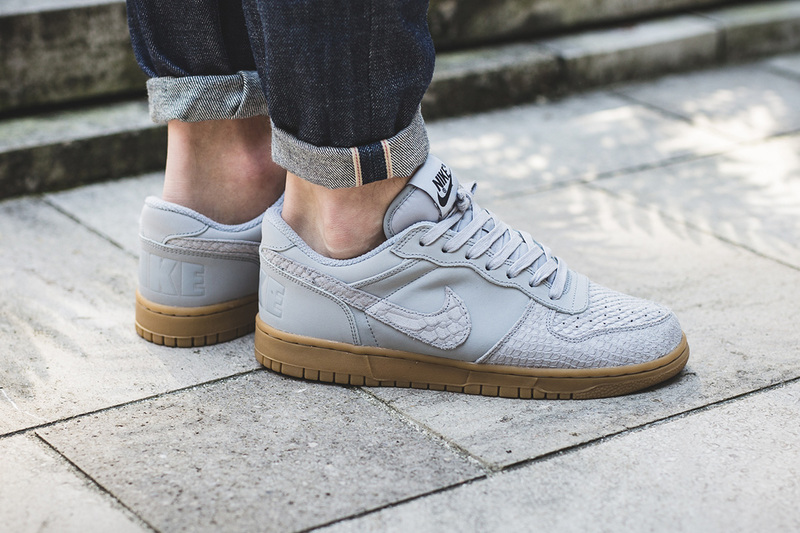 Constructed of a mix of snakeskin textured leather and smooth leather, this Big Nike Low Lux is found in a clean “Wolf Grey” upper. To round out the look, a gum sole was paired alongside the tonal grey to bring a bit more excitement to the colorway. 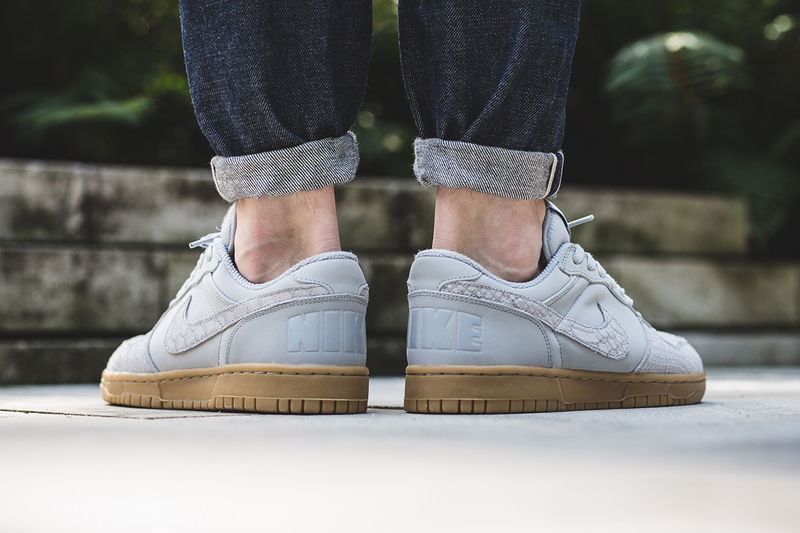 These new kicks can be found for sale at select Nike retailers such as Titolo now. Let us know @ModernNotoriety if you think these kicks are a hit or a miss and stay tuned for more news.